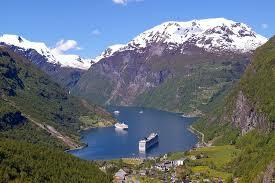 Cheaper car hire in Honningsvag Airport. Compare costs on 4x4 SUV, CRV, estates, MPV & minivans in Norway. 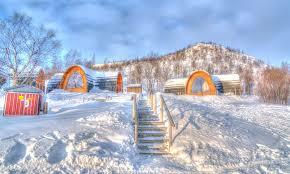 Great deals also on cheaper car hire in Honningsvag Airport. You have the option of booking with either Alamo/National, Avis, Budget, Europcar, Hertz and Sixt, where you will see who has cars on airport, what their fuel policies are, etc. 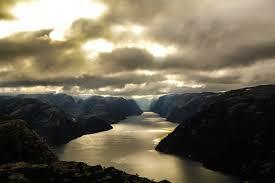 We can also provide one way car hire in Norway. Whilst one way rentals are available they can work out expensive. It depends on the distance. Rates include Airport Tax, VAT and road taxes. Also included are, third party liability insurance, theft protection, a collision damage waiver and unlimited miles. Cheaper automobile rentals here, for Honningsvag Airport. 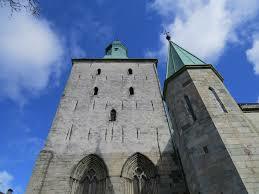 Rent discounted SUV, MPV and 7 or 9 seater vans in Norway. 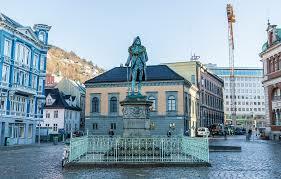 Save on motorcar hiring costs in Honningsvag.